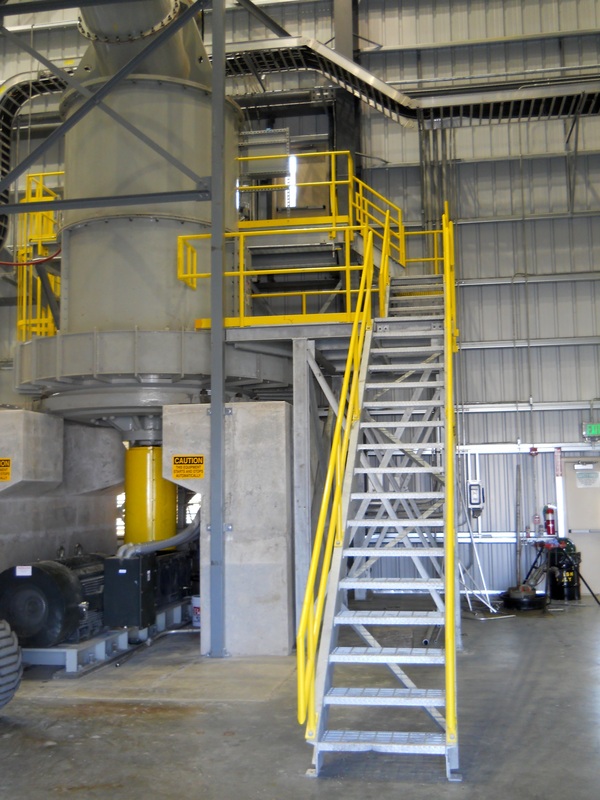 Mouat’s fixed price contract for this barite processing plant was for a turn-key design-build plant. It included concept development, process design, general engineering, procurement of equipment, supply of fabrications, mechanical installation, construction, project management and facility start-up. 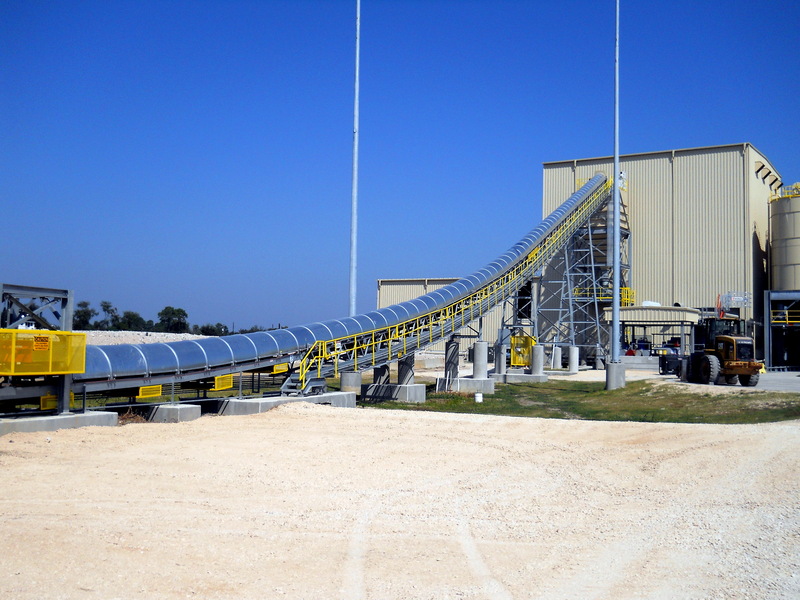 Mouat provided engineering for platforms and structures and equipment design of raw ore feed conveyor and other peripheral equipment. 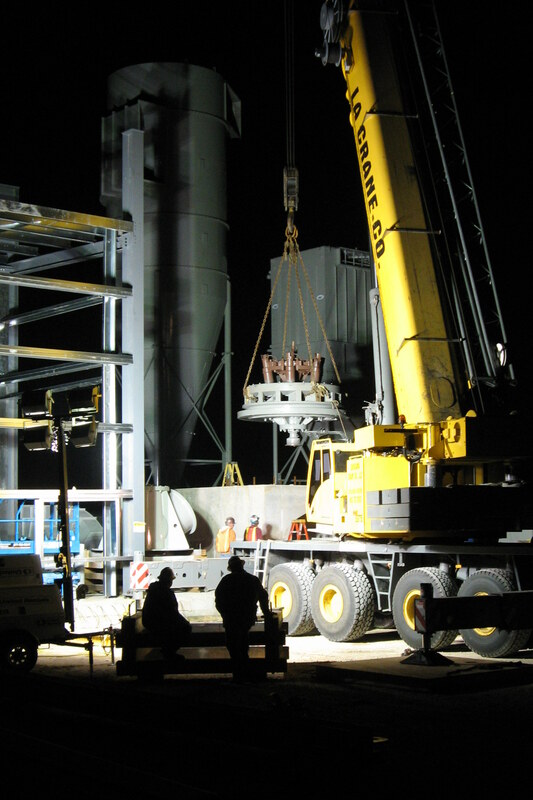 Also provided as part of the contract were the electrical engineering and electrical installation, including the design and implementation of the process control system. The facility is operated from a computer in the control room and one person in shipping.